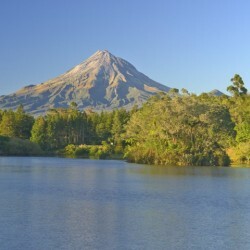 Lake Mangamahoe is not only beautiful, but also essential for life in Taranaki. The area was purchased in the early 1920’s with a dam in mind to generate power. The lake was created in 1931, covering 79 acres. The forest was then planted to stop the steep hill side from eroding, creating the lush Mangamahoe Forest. 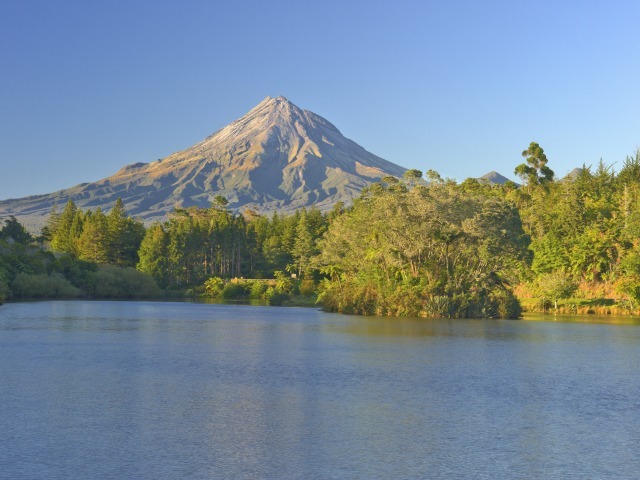 What was once an area restricted to public, has now become a hub of leisure activity with scenic walks, mountain biking and fishing all undertaken in the 262ha commercial production. Spend the day with the local birds taking in the scenery or push the limits on one of the many mountain biking tracks through the forest.